B. White Meet and Greet! The Verdict is out and B. White has been found Guilty! 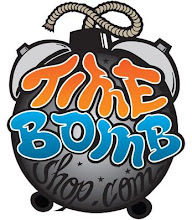 Before he goes away for killing whack rappers he will be at Time Bomb from 6 P.M. to 8 P.M. for a meet and greet along will an official listening party! Make sure you're there! As the R.A.R.E. Nation movement continues its ascent, led by Palermo Stone (@PalermoStone), he wishes to thank all his loyal fans for their belief in what his team is doing and what they stand for. Your passion fuels his fire. As a show of gratitude for helping Palermo Stone acquire another 100 followers, he is proud to give you new music with frequent collaborator, JKJ (follow on Twitter or Facebook). You can listen to "Ahead Of My Time" below. Something new shall arrive for the fans at each milestone, including every 100 followers. This means you can acquire more new music from Palermo at almost anytime just by showing friends his music and getting them to follow him on twitter! The video everyone has been waiting for! 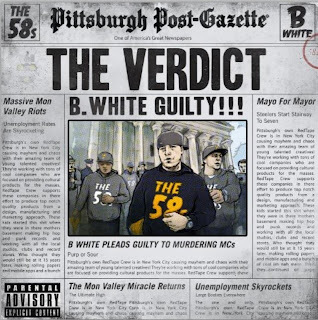 The Verdict has been release and B.White didn't disappoint from the first track to the last this is a very impressive mixtape. You can hear the hunger that B has for this music and how much he wants it when you listen from start to finish.This has to be B.Whites best project to date production and quality wise. So enjoy this work of art. Rostrums newest member, Boaz, drops his second visuals since being signed. 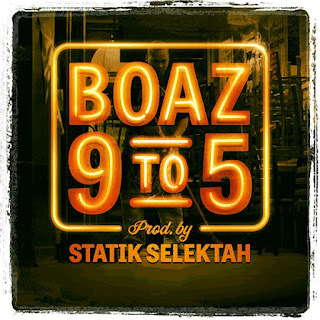 He dropped the Statik Selektah produced "9 to 5" last week and today he gives us the video, which was shot by Dan Meyers and Co-directed by Boaz and BZE. 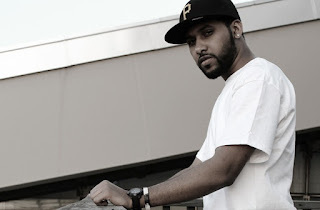 Check out the Statik cameo and be on the look out for "Bases Loaded"; Boaz's next project! Tolly is back with another banger off his upcoming mix tape Tollywood 3 Hosted By DJ Two Stacks & Trap-A-Holics. 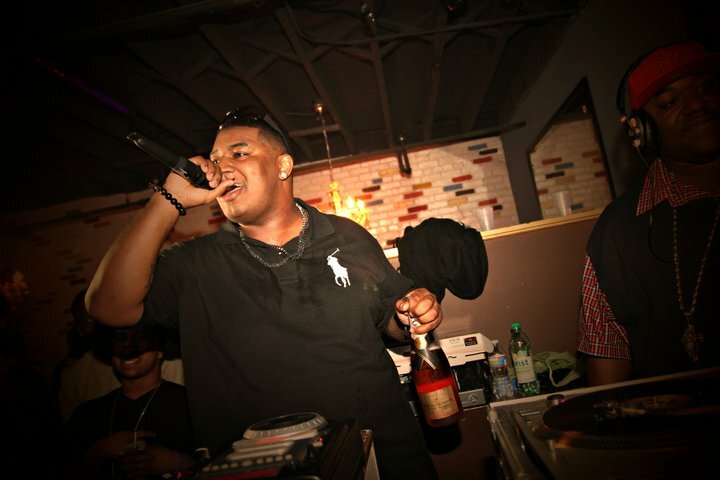 "Show Off" is a new anthem from Tolly and Ikey Bubz over a banging Lil' Lody production who has produced by the likes of Young Jeezy, Lil' Wayne, Juicy J, Waka Flocka Flame and more. 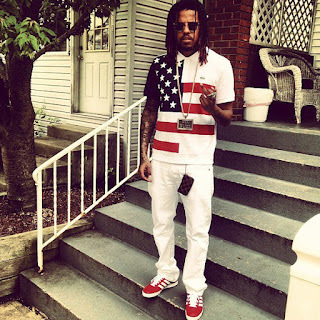 Follow Tolly and Ikey on Twitter@TOLLYBANDZ @IKEYBUBZ. And if you haven't already download Tolly & Sledgren's collaborative EP Beat Knock check it out here. Joey Fattz X Justin Boyd bring us visuals for "The Shadows"
Thats right kiddies they packed up the 2 week street boutique and are bringing the deals with them this Thursday at Stage AE for OneUp's "GO SKATE DAY" When I say skate I know most of you will think I'm talking about quad roller skates, but GO SKATE DAY is about kick flips and nose grinds with a side of Vitamin Water binge drinking. On top of the ill kick flips and 360 nose grinds your gonna get blessed by some of Pittsburghs freshest musical talent including this months Down & Derby DJ's Hand D and Ollie 6.0 FM with our boy Outareach. Also on the bill are not to be missed acts Beedie, Time Capsoul & the 58's. So not only is this a free event Grand Scheme will be running its "end of days" deals at the GS booth. 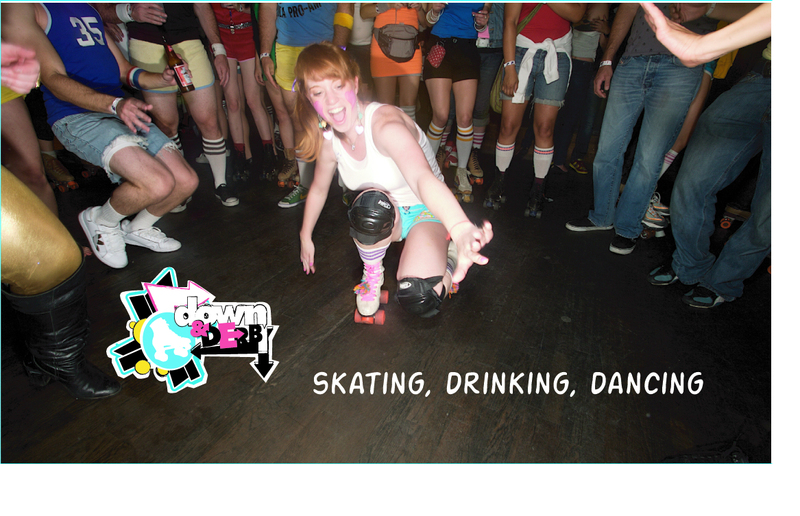 Look for us and our man Dave Kaule (if he recovers from p90x) getting rowdy rowdy, bouty bouty! 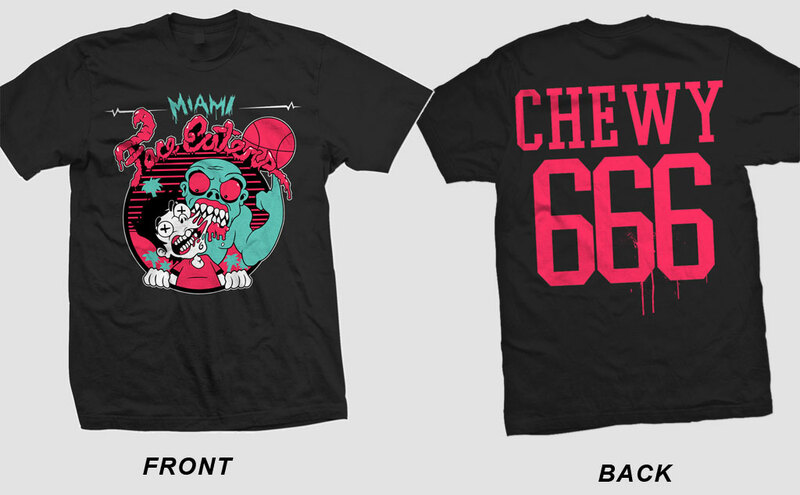 They will also be releasing a very limited run of the MIAMI FACE EATER. Its almost as if Zombies replaced the Monstars in the movie Space Jam. So rep your favorite face eating double dribbling, bath salt smoking end of days basket ball team with an offical sideline t. Available only at GO SKATE DAY, Or get the Miami Face Eater tank top exclusivly at Shop 412 after June 21st. Summer is heating up! I gots a new pair of roller skates, Zubaz, and fresh bruises from the GIRLTALK show caused by Colt45 that only a ice cold Iron City will mend. Side note, if I talked dirty to you at the pregame tailgate or at the GIRLTALK show, or maybe even an inappropriate dirty mouth text..........DEAL WITH IT. That’s how I gets down when I pound the Colt 45! So let’s set this thing off right on Saturday June 30th we got Hand D and Ollie 6.0 FM in the building to melt your faces with that new old school jack swing tech. 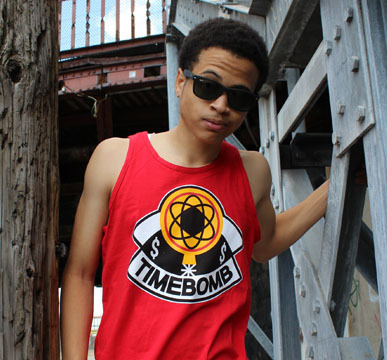 Owey has been relatively quite these past few months working on his next mixtape. In the meantime he gives his fans something to tide them over. 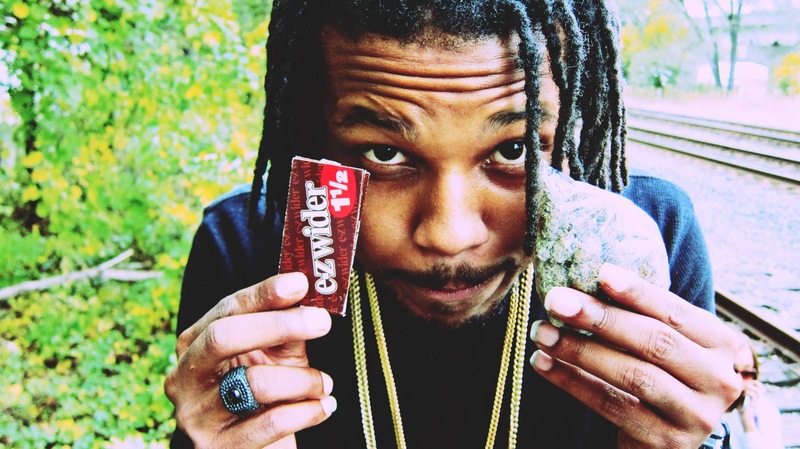 Owey goes in over Yo Gotti's new single "I Got Dat Sack" and does it more than justice. 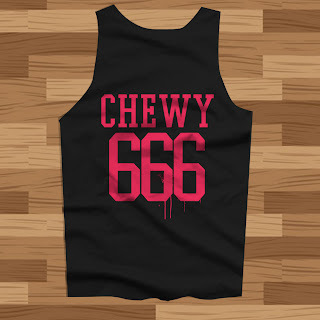 Be on the lookout for much more new material from Owey dropping soon. Follow Owey On Twitter @OG_Owey. This Thursday, June 21st, will mark the annual "Go Skate Day". Every year on June 21, skateboarders around the globe celebrate the pure exhilaration, creativity, and spirit of one of the most infuential activities in the world by blowing off all other obligations to go skateboarding. Pittsburgh will be celebrating from 3 to 7 at Stage AE (400 North Shore Drive). 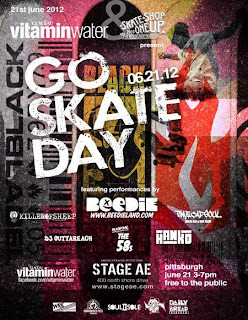 Admission is free and we'll also have life performances from some of the livest acts in Pittsburgh. 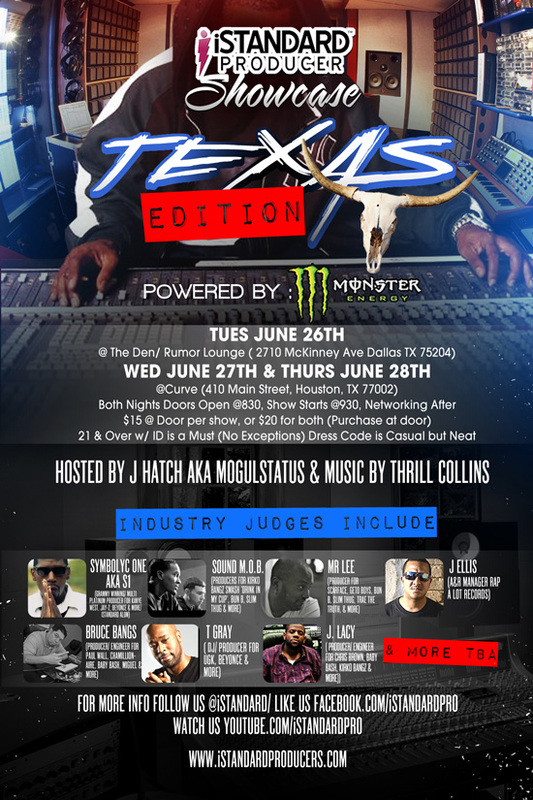 Beedie, The 58s, Time Capsoul, Killer Of Sheep will be on stage along with DJ's Hank D and Outtareach. For more info click HERE! B.White drops a visual shot by Ben Fredette for the outro of "The Evidence". Close sources say the jury will not be able to announce "The Verdict" until June 21st. B is facing 1st degree charges on murdering whack rappers. Primavera Vills is back with 2 new joints joined as one. The Yarvy produced Giant Eagles and the FLYamSAM produced Car Wash Social are two intersecting stories put together as one. As always he uses his lyrical skill to put you in his strange world. Be on the lookout for many new songs and videos from Vills dropping soon. Follow Vills on Twitter @PrimaveraVills. Boaz, the newest member of Rostrum Records, released a new track from his upcoming project "Bases Loaded". 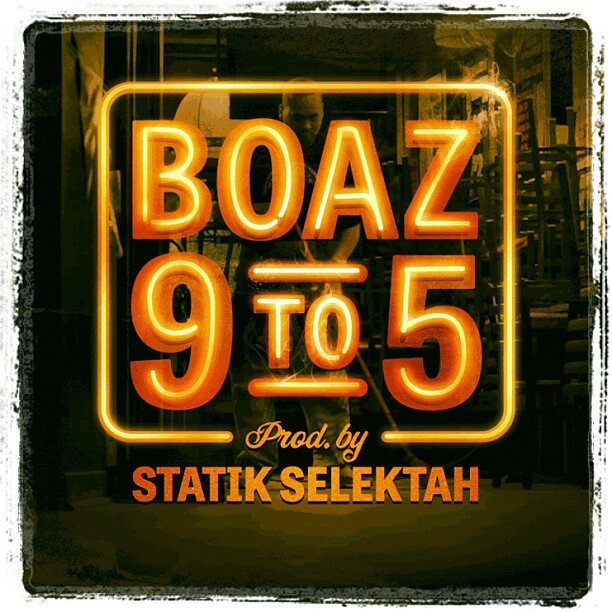 9 to 5 is produced by Statik Selektah and features Boaz speaking on his motivations for not wanting to work a day to day job making $7 a hour. Be on the look out for the 9 to 5 video and Bases Loaded! Pyrex Pre$$, YD & Grimez join forces to create the super trio "MGRG" in this latest video "Bon Appetit". The Ben Fredette direct video features the 3 emcee's in a hibachi grill along with some friends including Billy Mayo and B. White both of The 58s camp. Try to catch the Timebomb snap back, The 58s hoodie and a pair of Agassi Air Tech Challenge Hybrids throughout the video! 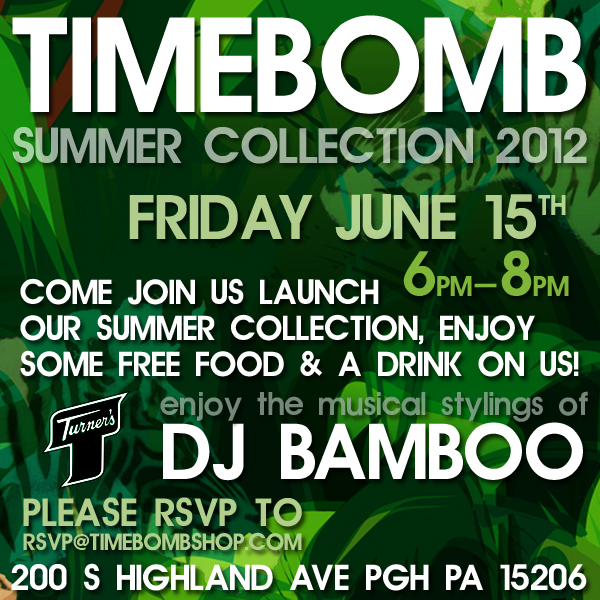 Timebomb Summer Collection 2012 Party! 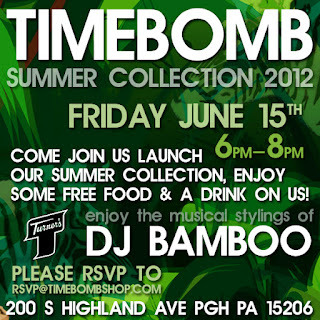 Timebomb cordially invites you to celebrate there Summer 2012 Collection . For the first video off of Just Cause Shad Black linked up with DJ Scoob Doo, who has directed for the likes of Lil' Wayne, Birdman, Juelz Santana and more. On "New Shad Black" Shad goes in over the Meek Mill and Rick Ross "2Pac Back" instrumental flexing his lyrical skills. Follow Shad and Scoob Doo on Twitter @shadblack @djscoobdoo. The Sledgren produced "More Than Music" is a standout track on Shad Black's recent mixtape Just Cause so Shad decided to re-release it to let people know that he has a new video dropping tomorrow directed by DJ Scoob Doo. Look out for his street album Sneakers & Loud Packs dropping later this summer. Follow Shad on Twitter @shadblack. Taylor Gang's own Chevy Woods dropped his latest project at 8 p.m. last night. 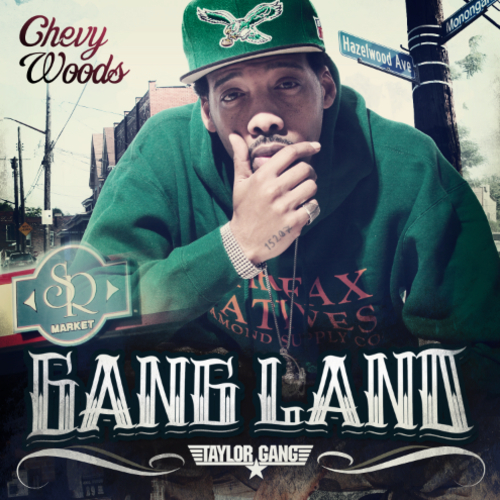 Gang Lands features production from Lex Luger, Cardo, Sledgren, ID Labs and others along with guest verses from Wiz, Juicy J, Soulja Boy, Lola Monroe and more! 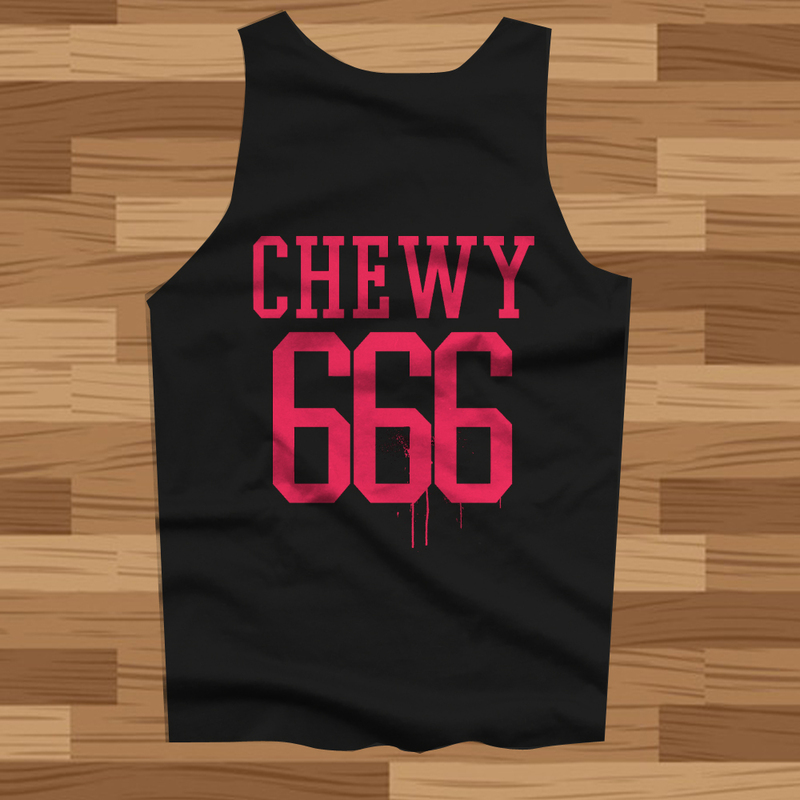 Also be on the look out for a new Chevy Video in the next few days, maybe even tonight. Here it is people the history making event in Pittsburgh hiphop STEEL WHEELS that rasied $1,000 for UCP Of Pittsburgh. In cased you missed it here is the video for it, i would like to give a speical thanks to David Schurman for coming up with the idea for this event he put countless hours into making this happen, also a big thank you to Joe Boots for printing the steel wheels tshirts Katie from timebomb for making the sick poster for the event, a HUGE thank you to the DJ's & MC's who performed DJ Bamboo, DJ TOMDOUG (The 58's), HUBBS, Beedie,Jon Quest,Vinny Radio, Fran, Mayo & Bwhite! Thank You all for your effort and time for the event. Thanks you to the big names who came out Big Jerm, James & Peanut from most dope, P&J Fish. Thank You to all the shops support for the event Brick & Timebomb Crew, Blasfome, BOOTS Print crew. I hope to see you all at the next steel wheels BIGGER & BETTER!! Since the recent success of Tolly and Sledgren's collaborative EP Beat Knock Tolly has been in the lab crafting the next project, Tollywood 3 Hosted By DJ Two Stacks & Trap-A-Holics. The Aus10 produced "Smoke My Weed, Mind My Business" will not appear onTollywood 3 its just a gift to his fans. 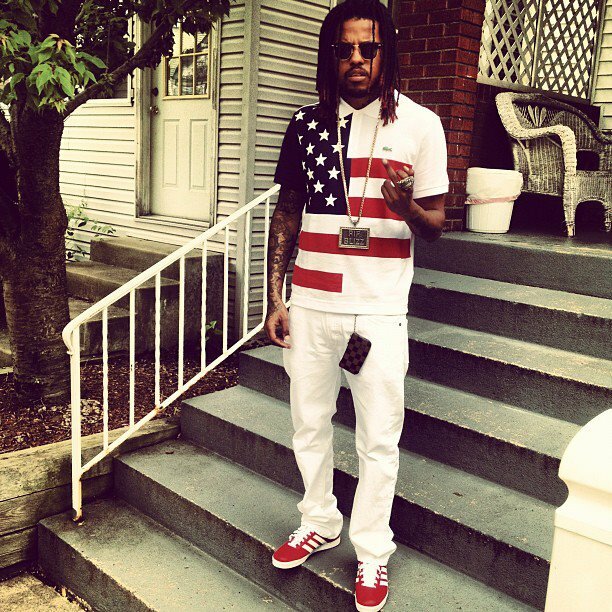 Make sure you follow Tolly on Twitter@TOLLYBANDZ and be on the look out for more new songs and videos! 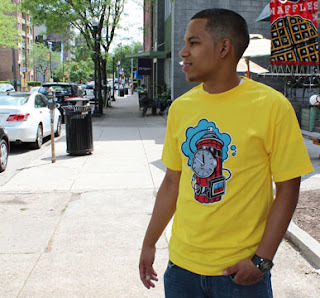 Rostrum Records is proud to announce the signing of Pittsburgh Hip-Hop artist Boaz. Boaz, a staple in the Hip-Hop community of Pittsburgh for years, has long been a fixture in the bubbling Pittsburgh music scene. 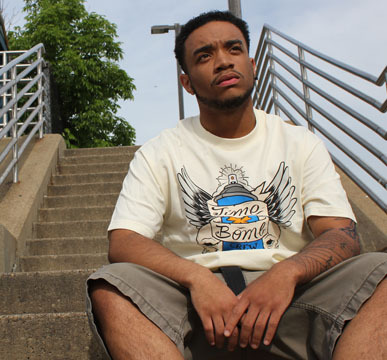 Over the past few years, Boaz has released a series of mixtapes and one album that made the young MC undeniable as next up out of the city. "I'm very excited that Boaz is joining the Rostrum family," said Rostrum President Benjy Grinberg. "I have been a big fan of Bo and his music for many years, and I'm looking forward to working with him in a more substantial way." Boaz added, "It wasn't a decision that was very hard for me given their track record of developing talented learned musicians into great artists! I've known the folks over there for sometime and I think it is a good fit for both parties!" Boaz has already been applauded by numerous major publications and online tastemakers. Complex Magazine named him one of 15 "New Rappers To Watch Out For" last Summer. iTunes named Boaz as "Artist Of The Week" to coincide with his LP release. XXL Magazine featured Boaz in their coveted Show and Prove section and named his project "The Audio Biography" a "new voice for the hustlers, his voice and style raw and gutter but his music that of a veteran." 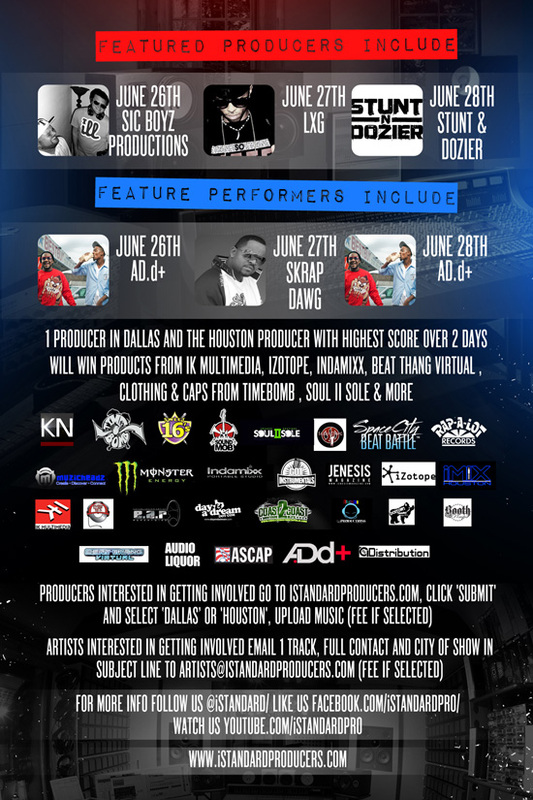 The Source called him "Promising to say the least" and HipHopDx says Boaz "is well armored for the fight to fit into a crowded marketplace. AllHipHop.com also has hailed Boaz as a "Beast." Boaz will be releasing his debut Rostrum Records free album entitled "Bases Loaded" in the early Summer, followed by his debut Rostrum album. Below is a link to a short video "Terminator" off the forthcoming free album. 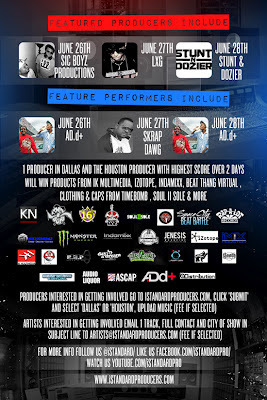 Boaz will also be joining labelmates Wiz Khalifa and Mac Miller on the "Under The Influence Of Music Tour" starting July 25th. Stay tuned for much more music, visuals, and news on Boaz. Mayo of The 58s and Ben Fredette again link up to give us some insane, boardline schitzo visuals for Mayo's song "Insomniac". 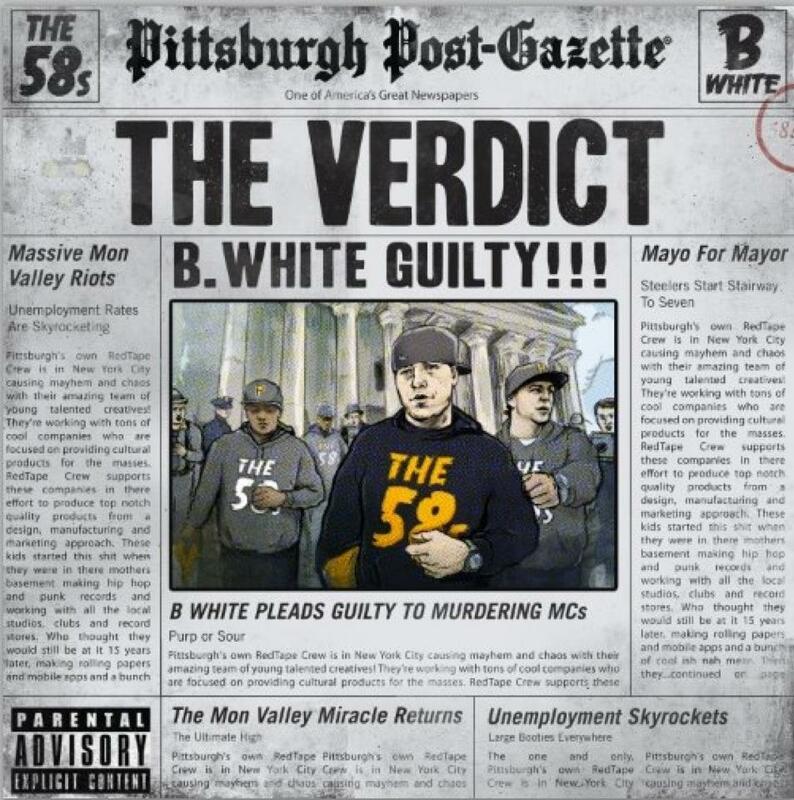 Produced by Git Beats, song off of "The Mon Valley Miracle". Download link below.